Many travellers on their European travels need to get from Croatia to Greece. 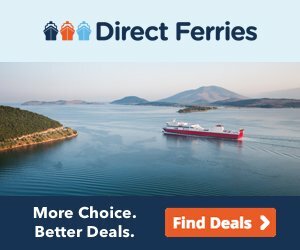 The only solution for direct travelling is taking one of the flights available because there are no direct ferries between these two countries and road travel is complicated and long. 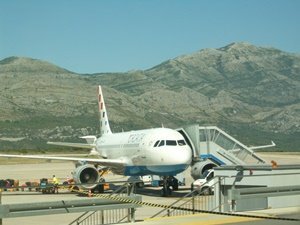 Several airline companies offer flights between Athens and Croatian cities of Dubrovnik, Split and Zagreb. These flights are only seasonal and usually start in the end of April and terminate in the beginning of November. If you are travelling from Croatia to one of popular Greece island destinations you need to take a flight to Athens and then continue your travel by one of numerous ferries running from nearby ports of Piraeus, Rafina and Lavrio. 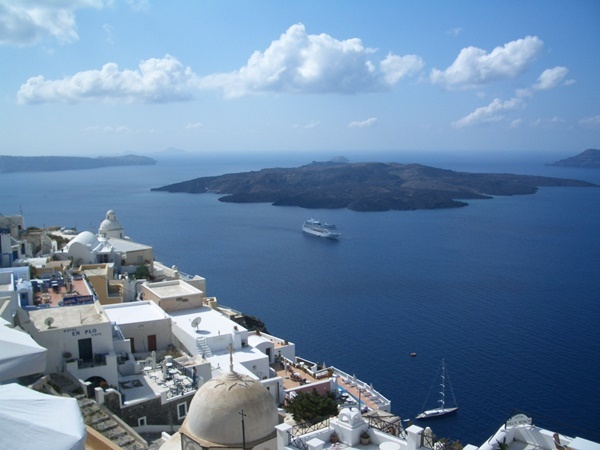 From these three ports you can reach most Greek destinations such as Crete, Santorini, Mykonos, Zakynthos, Corfu etc. The city of Dubrovnik has three different air connections with Athens starting from April until the end of October. The largest Greek airline, Aegean Airlines operates flights to Dubrovnik several times a week. In addition, Croatia Airlines as well as Spanish low-cost airline Volotea offers flights in the same period. Aegean Airlines operates flights between Split and Athens in the summer season with frequency of several times a week. Croatia Airlines also has flights between these two destinations during the summer. For those who are travelling from inland Croatia to Greece, Aegean Airlines has flights during the summer season from Zagreb to Athens with frequency of several times a week.